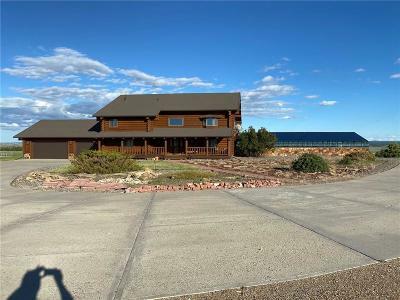 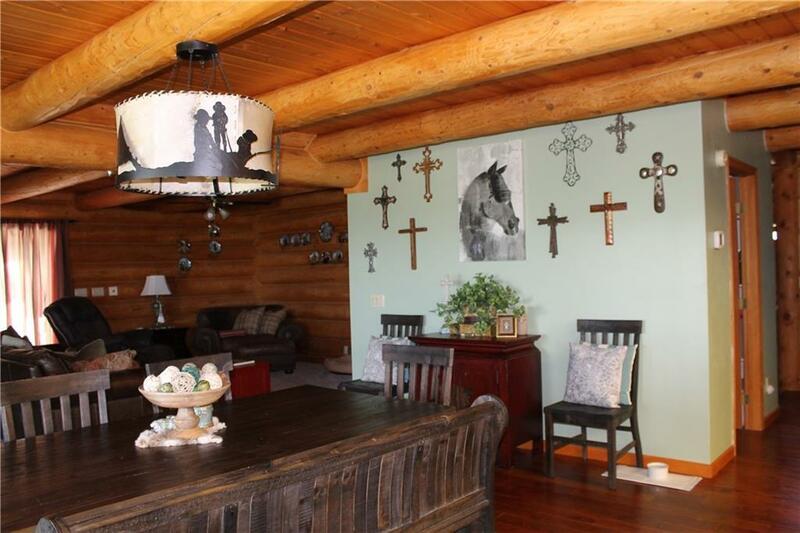 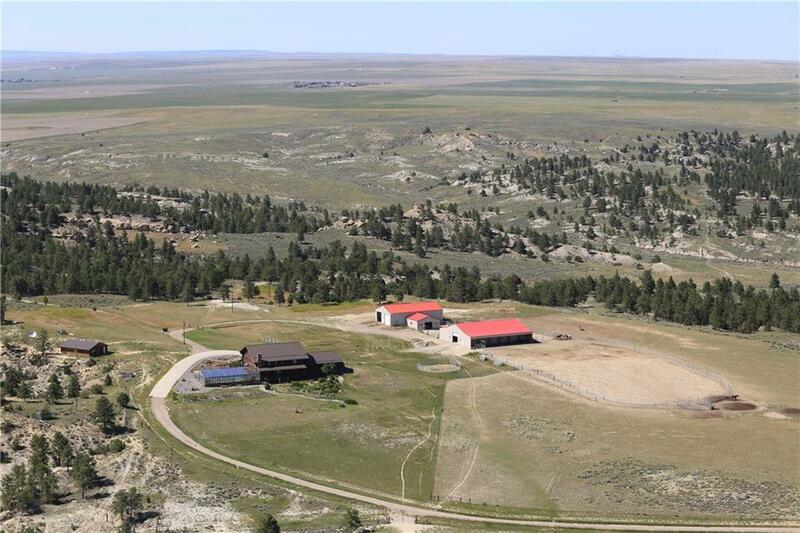 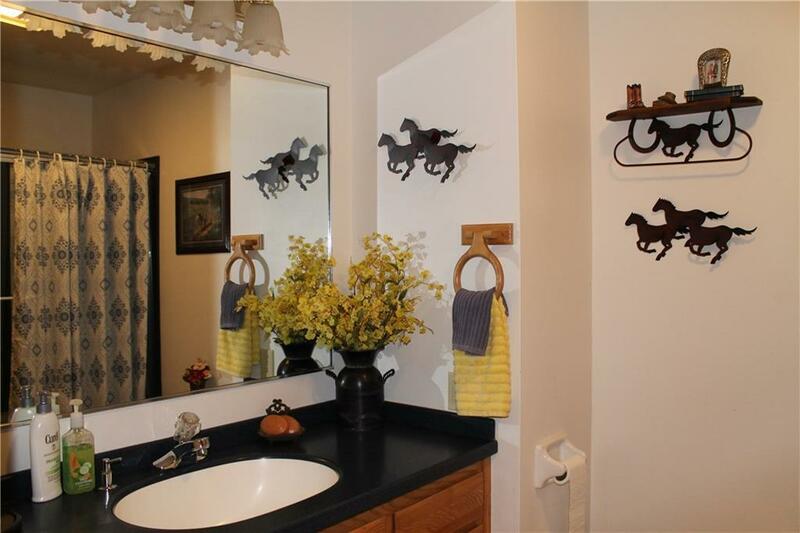 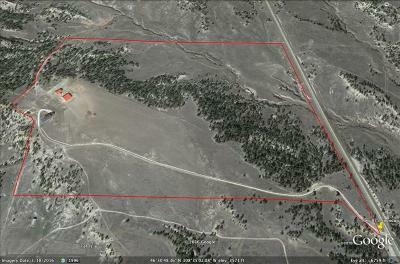 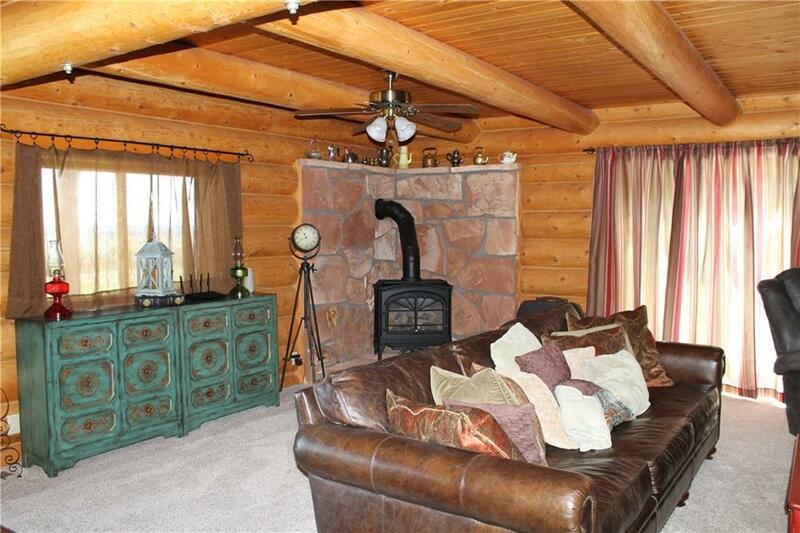 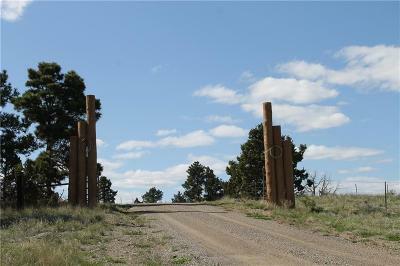 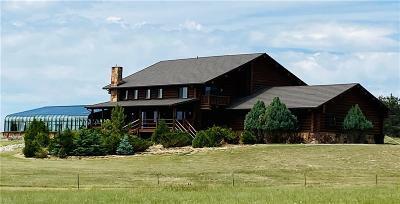 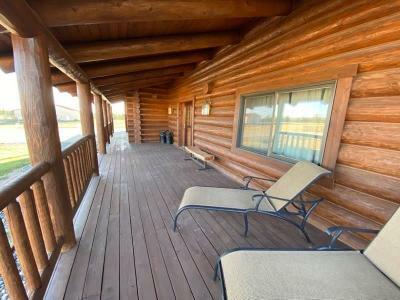 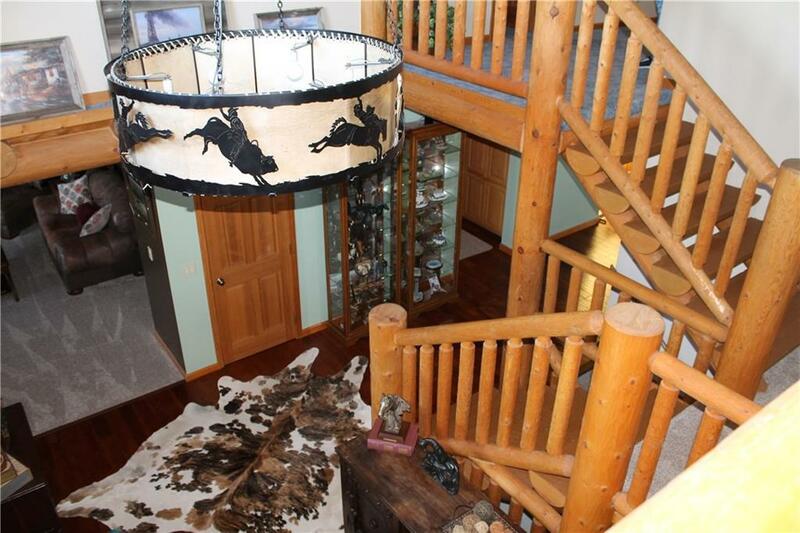 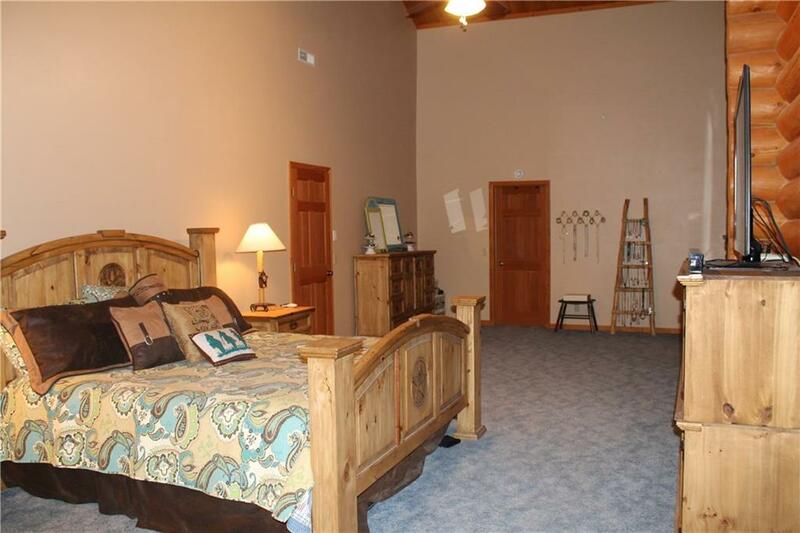 HORSEMAN'S PARADISE: You need to see all this 170 acres in the Bull Mountains has to offer. 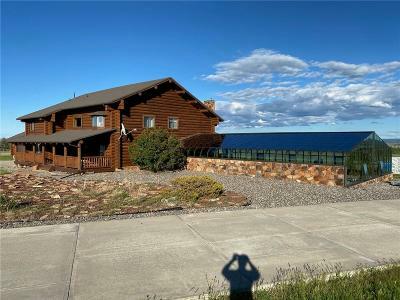 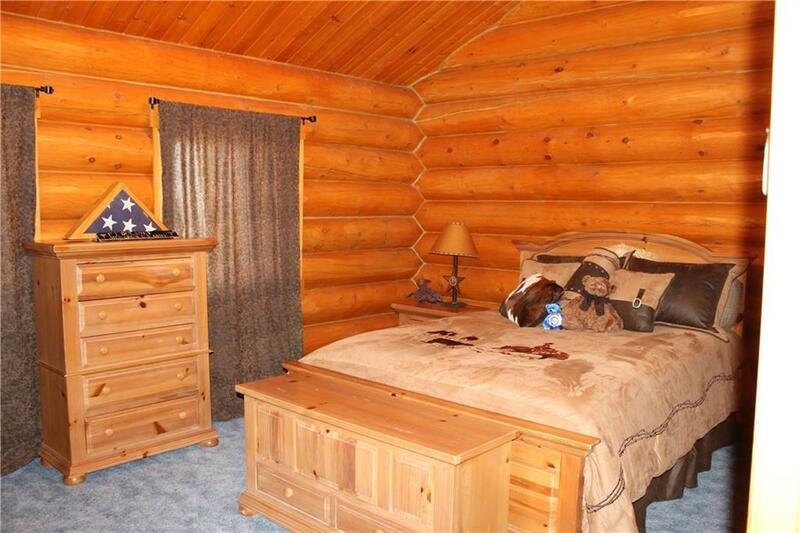 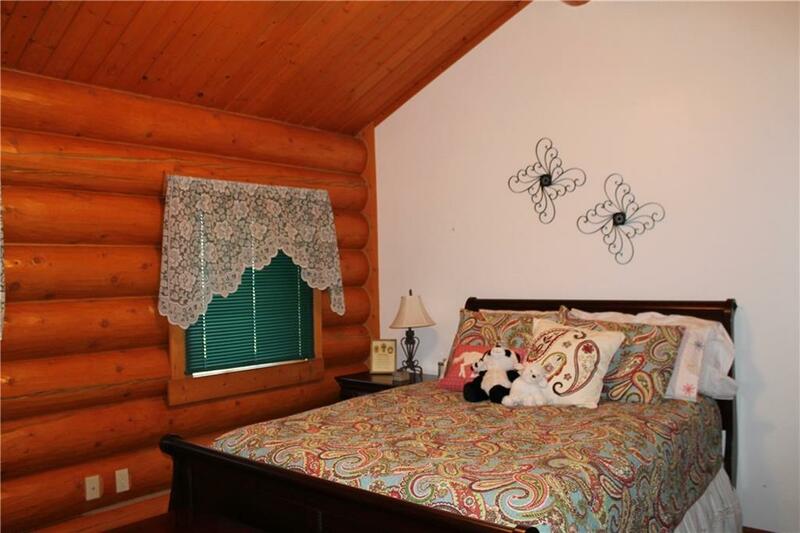 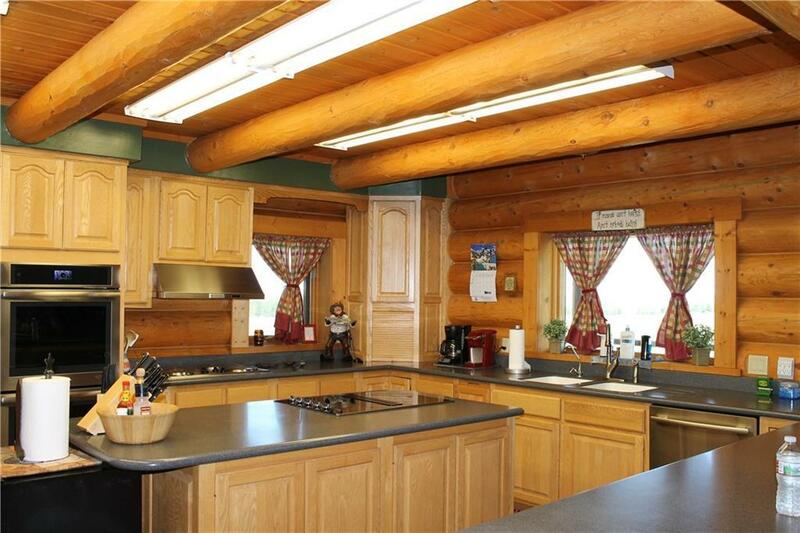 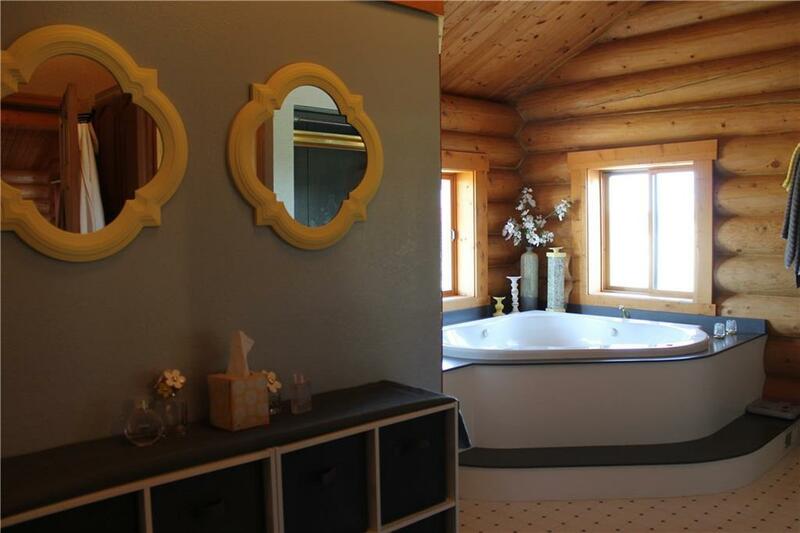 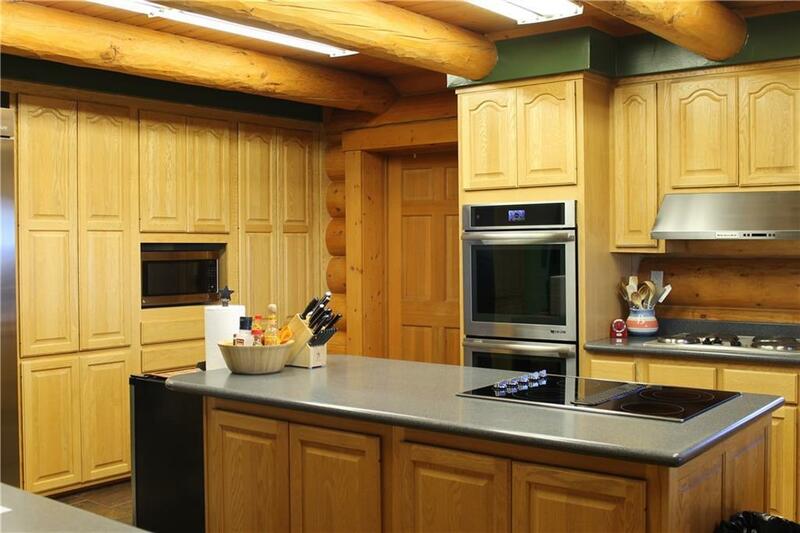 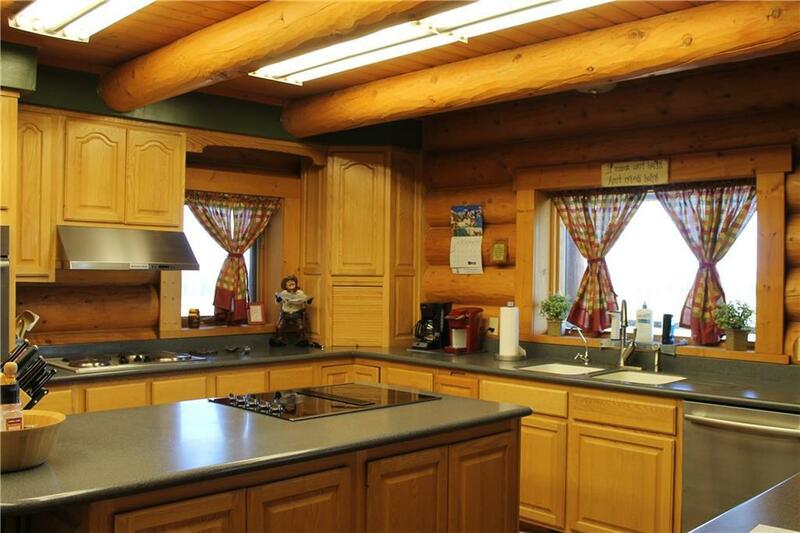 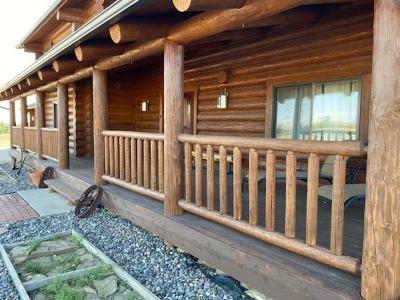 A stunning 6 bedroom custom log home with all spectacular views out every window & deck. 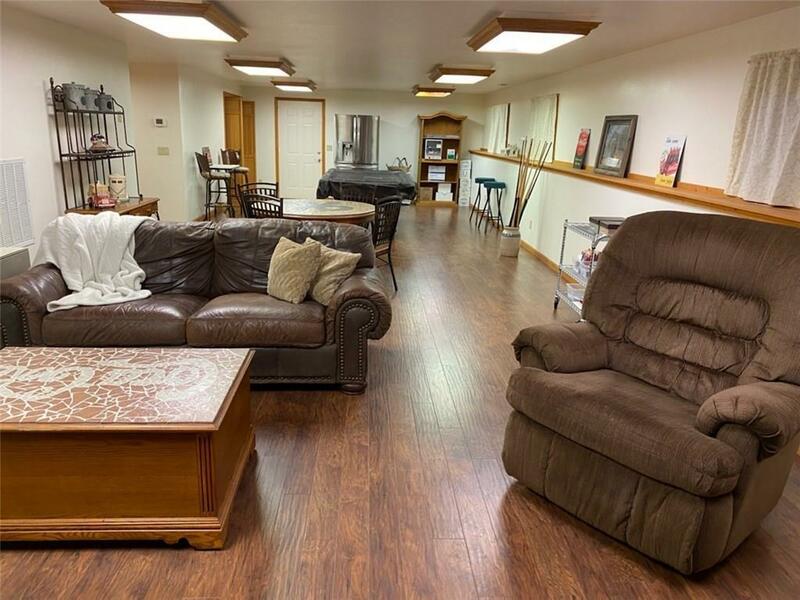 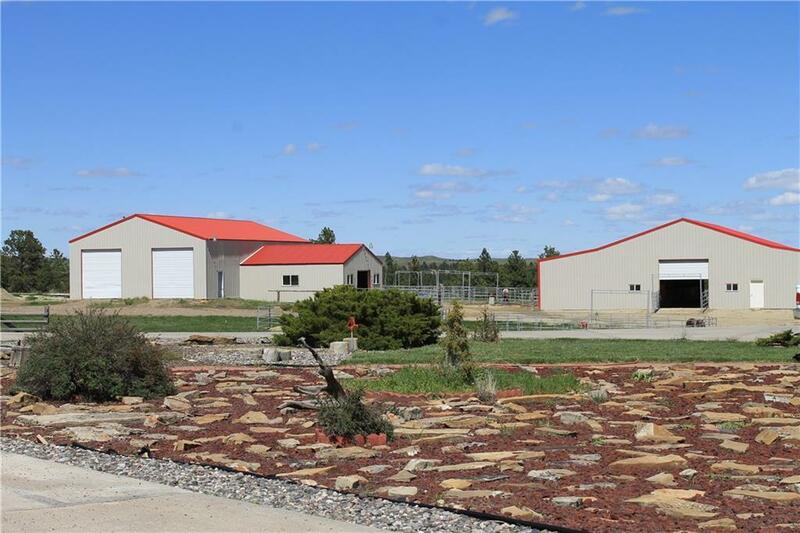 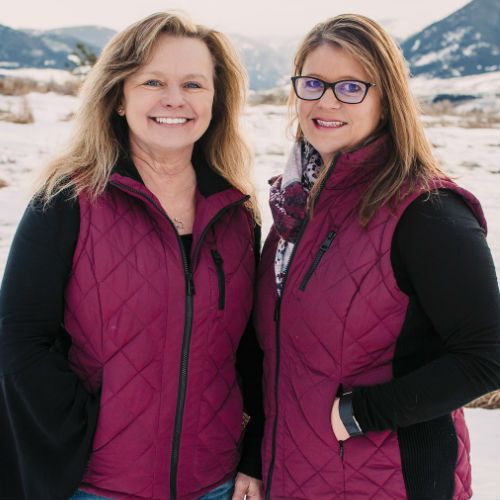 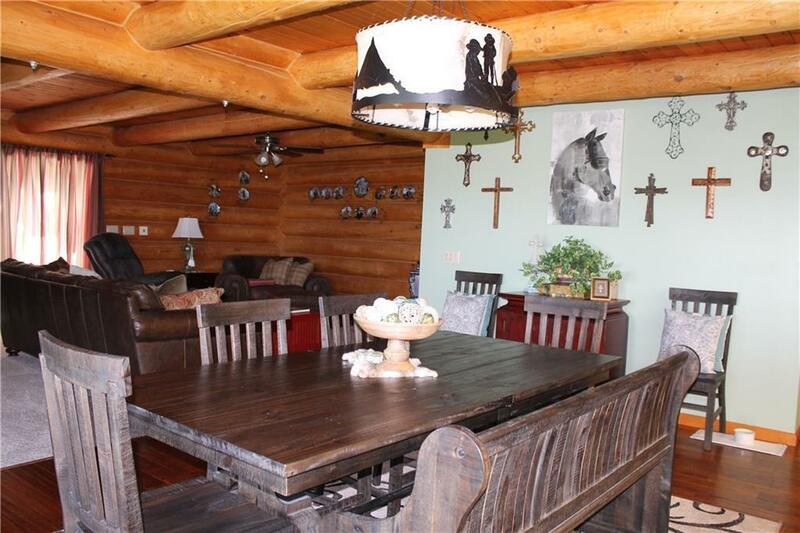 Amazing insulated horse barn, arena, pens, stalls & shops., Fabulous furniture and furnishings available for purchase on a separate bill of sale. 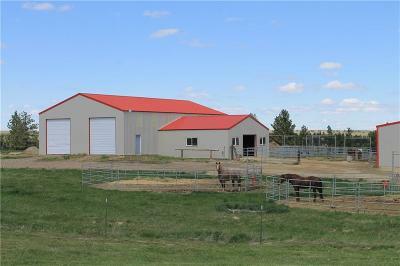 Awesome newer horse barn is 72 X 80 with 6 (14' X 14') & 4 (12' x 14') stalls with 14' sidewalls has heated water in each stall. 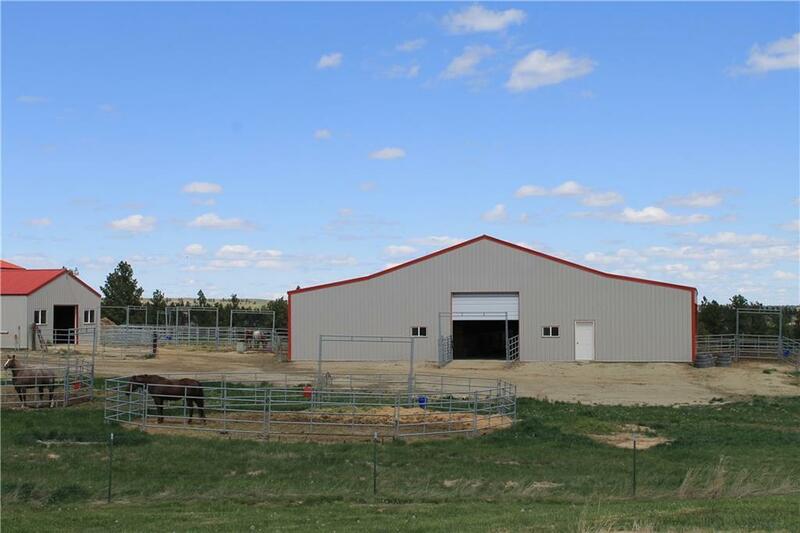 A 40 X 70 shop with 16' sidewalls, a 30 X 30 tack room, large arena, & numerous stalls & pens with waterers. 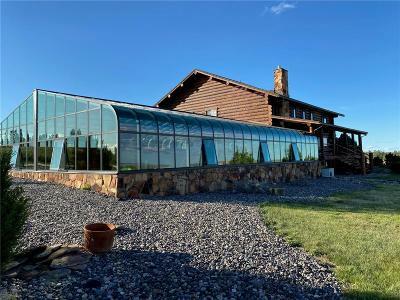 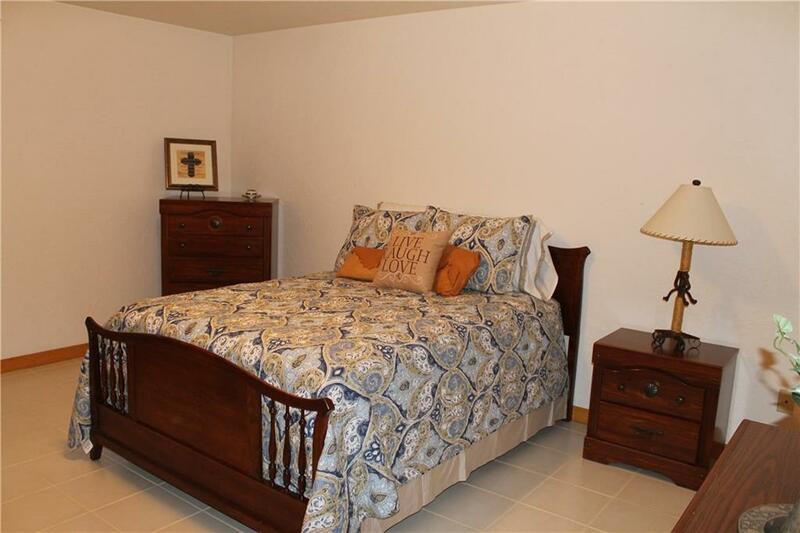 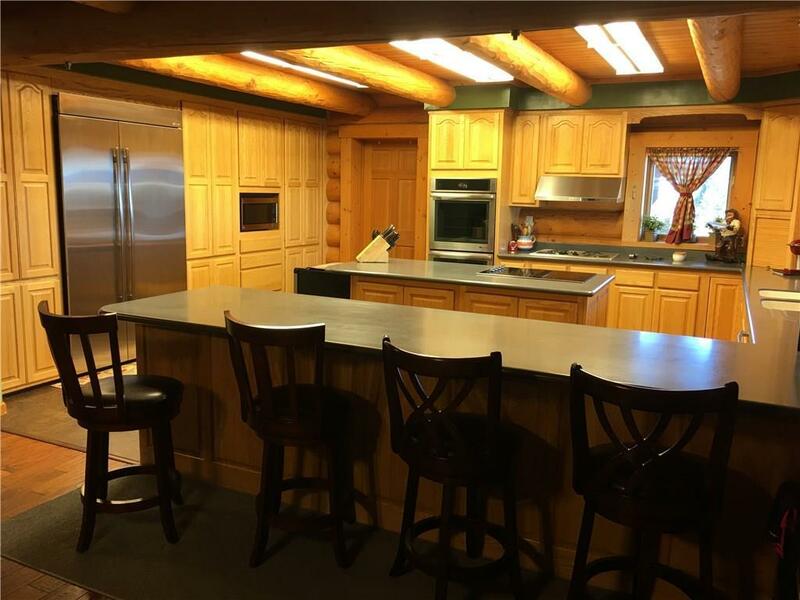 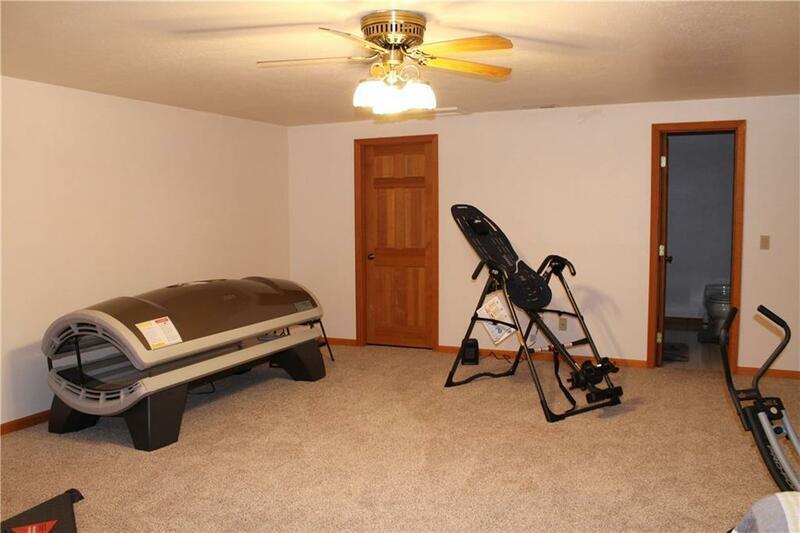 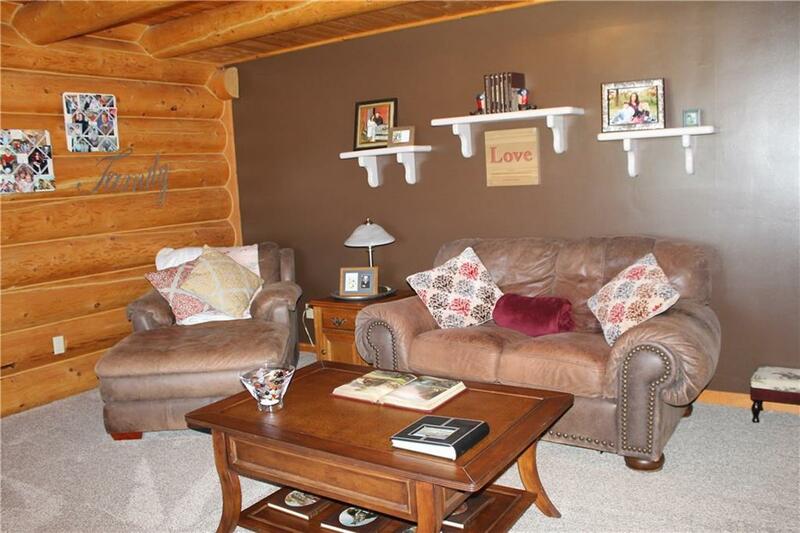 Beautiful home has all newer appliances, new flooring on the main level, an office off the main entry, central air, efficient geo thermal heat, propane, 3 fireplaces, and a very nice, well maintained 1/2 mile of graveled driveway to the paved highway. 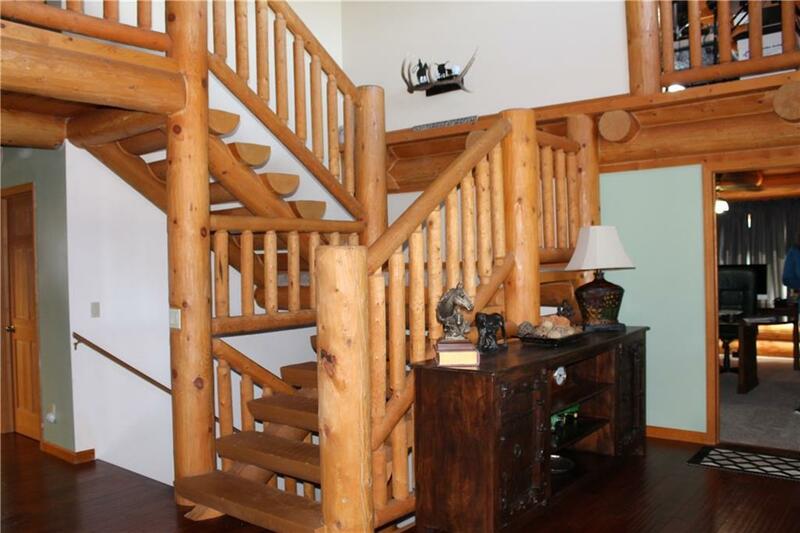 Abundant wildlife & birds. 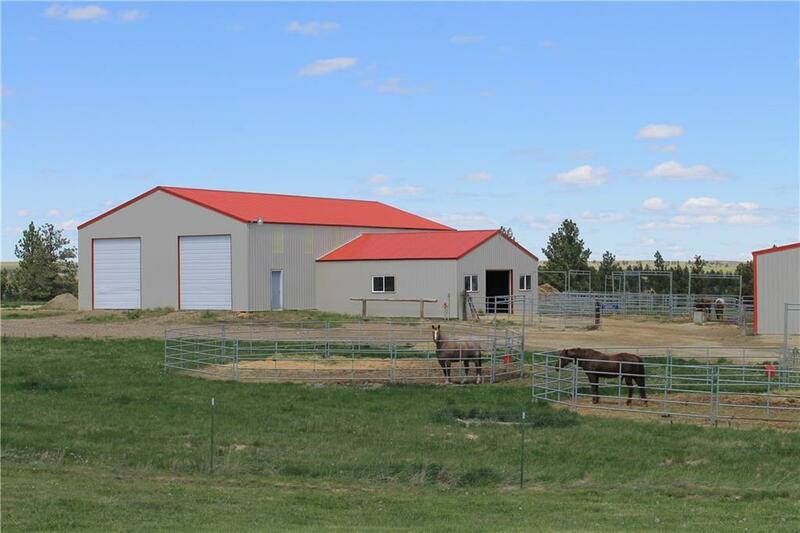 Improvements: Numerous As Listed Below.